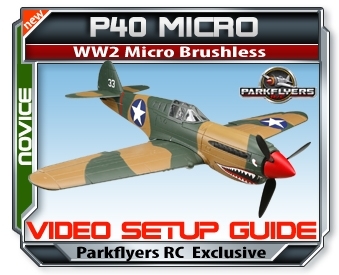 This is an EXCLUSIVE posting of the P40 Warhawk RC Airplane "Setup Guide Video". It will go through the few simple steps in setting up your P40 Warhawk RC Airplane. RC Planes are safe, easy to fly and easy to setup as well as environmentally friendly.